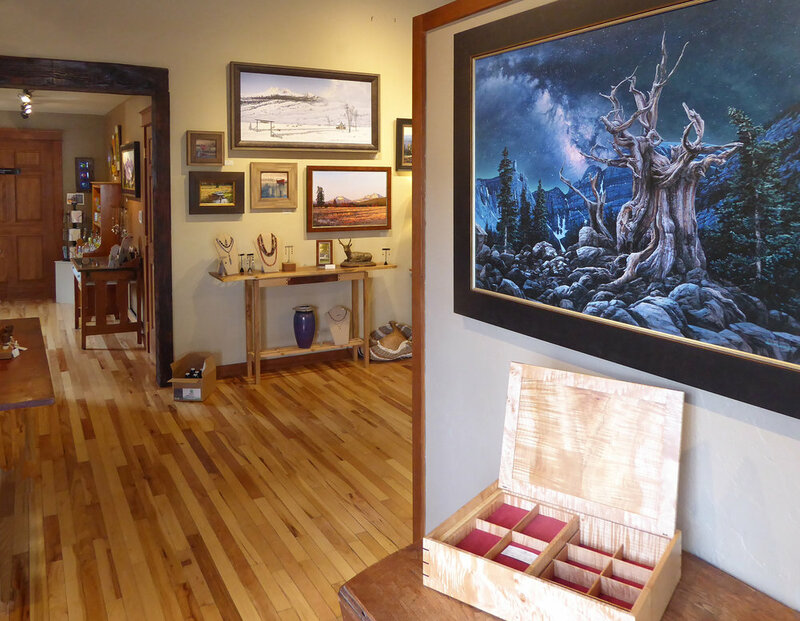 Clearwater Gallery features a colorful array of fine art including works in pastels, acrylic, oils, watercolor, bronze, stoneware, and custom jewelry. It also houses Clearwater Framing and The Open Door. Clearwater Framing features a contemporary design space, on site frame shop and experienced staff. The Open Door wine bar and bistro engages the creative elements of fine food and wine bringing our customers an inspirational, full-bodied experience. Be sure to visit their gallery by clicking here.